Our goal is to be your partner for all shipping needs. In order to achieve that, we focus on building trust by connecting shippers with our trusted, international network of expert carriers, as well as providing access to our powerful software that ensures transparency at every step of the way. We serve shippers in a very wide range of industries, and can provide solutions for virtually any need, from regional shipments of less than a truckload to international ocean freight. We provide expert supply chain management for our shippers, whether you’re sending a small shipment across the state, or need to supply an entire chain of retail outlets on the other side of the country. Our logistics solutions are customized to your needs and specifications, and based on your stated goals. We can provide a solution for virtually any need, whether that’s greater transparency, cost savings, additional warehousing or something completely different. Ready To Ship With Red River? Whether you have a full truckload or less than a truckload, we can offer the transport and shipment solutions you require. Red River provides van, reefer, flatbed, liftgate, expedited/hot shot and tradeshow solutions, including time-specific and by appointment pickups and deliveries. Benefit from one of the most cost-effective solutions when you work with Red River to ship via intermodal. Ideal for virtually any type of shipment, from electronics to petroleum, we pair intermodal transport with groundbreaking software and the most dedicated team in the industry. Need to get your shipment to its destination as quickly as possible? Whether that destination is across the country or around the world, shipping via air is the answer, and Red River ensures your process is simple, smooth and hassle free. 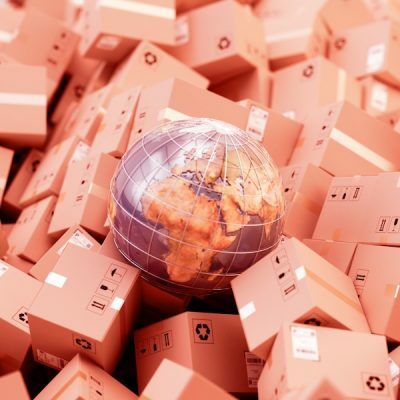 Seeking the most cost-effective way to move a large shipment to another nation? Red River’s expert team provides ocean-based shipping solutions for businesses large and small, and you benefit from our proprietary software that ensures transparency and cost savings at every step of the voyage.